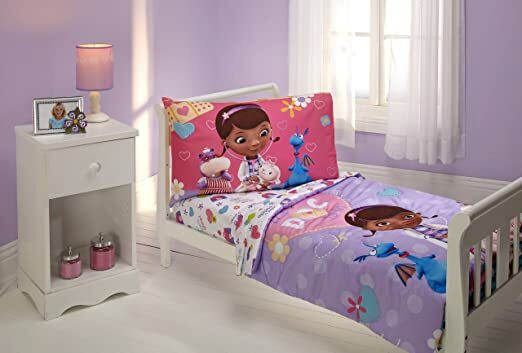 Disney 4 Piece Toddler Set, Doc Mcstuffins toddler 床上用的4件套， 包括 comforter, flat sheet, fitted sheet, pillowcase. 可以用洗衣机洗， 原价60刀， 现在打折只要 $36.87 with free shipping and free return. 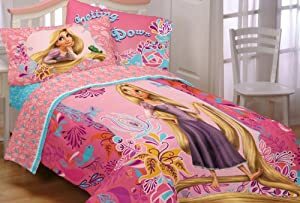 Disney 64 by 86-Inch Frozen Celebrate Love Comforter 今年非常流行的Frozen人物图案的床罩， 这个卖的很火， 是 #1 Best Seller in Kids' Bedding Collections。 原价要70.99刀, 现在打折后只要$26.39. 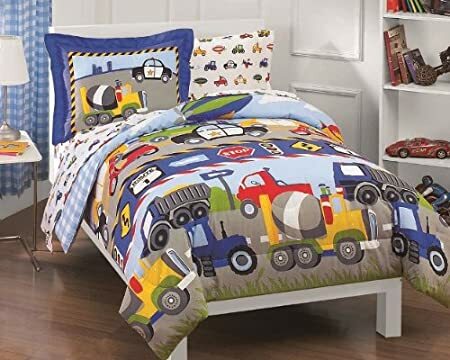 Lego Ninjago Ninja Masters Twin Comforter 这个床罩男孩子们肯定喜欢，俺家老二一看见就嚷着要。 lego ninjago 图案的，Comforter is 64-inch wide by 84-inch long. Machine wash cold in large capacity machine, do not use bleach, tumble dry low setting。 原价55刀， 现在打折只要$18.99. 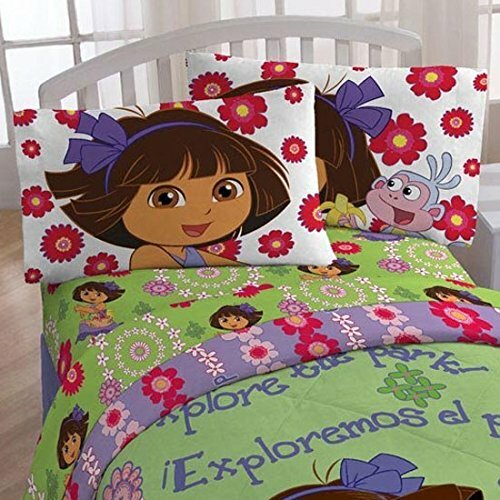 Nickelodeon Dora The Explorer "Picnic" Sheet Set with 2 Pillowcases, Full Dora 的床单三件套， 1 flat & 1 fitted sheet & 2 pillow cases。 原价要50刀， 现在打折后$16.99. 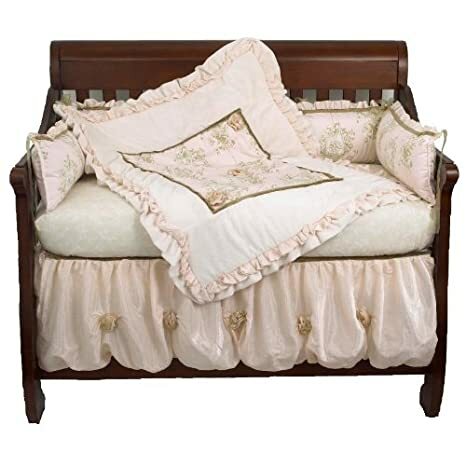 Cotton tale designs 4 Piece Crib Bedding Set, Lollipops and Roses 婴儿床上用的 bedding set. 包括了 dust ruffle, fitted crib sheet, coverlet, and bumper。 可以用洗衣机洗的。原价210刀， 打折后140刀 with free shipping and free returns. 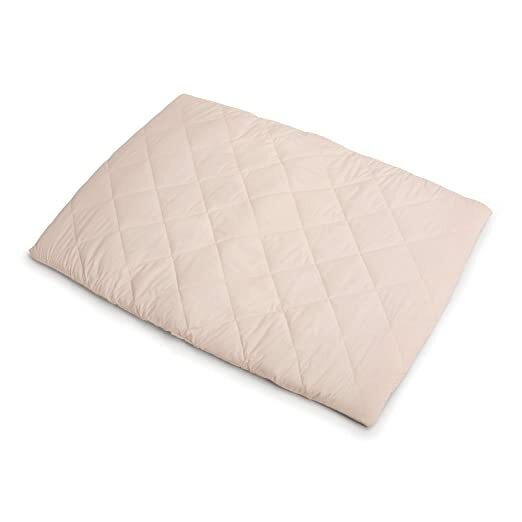 This machine washable sheet measures 27″ x 39″ and fits most portable playards, Machine wash and tumble dry for hassle-free cleaning. 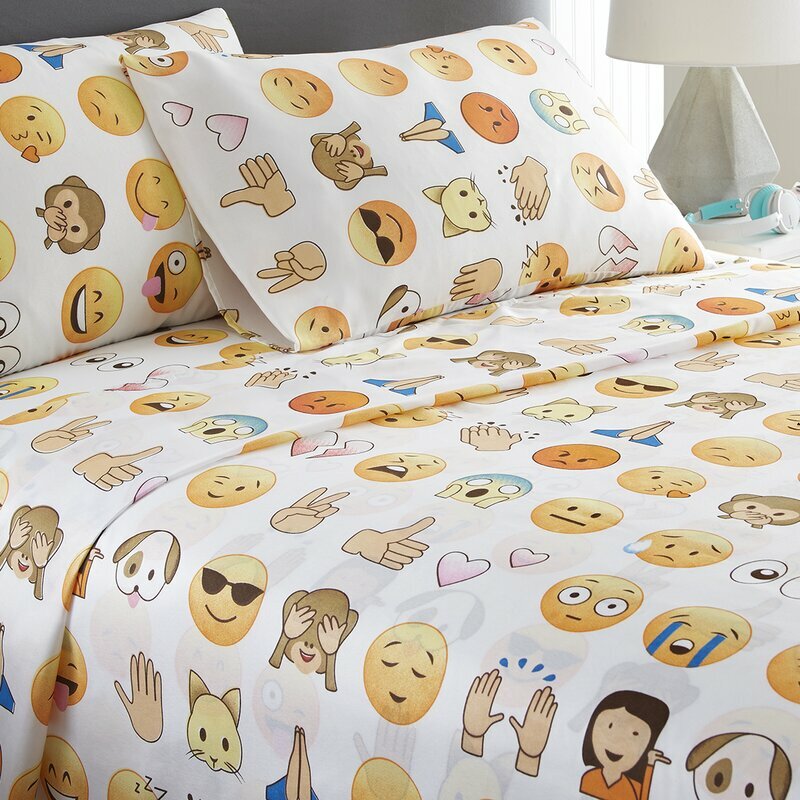 Wayfair.com now they are offering Emoji Twin Sheet Sets for just $16.92-$16.99 (regularly $49)! To easily find them, enter EMOJI in the search bar. Walmart.com now get this Despicable Me Minions Twin Bed in a Bag Set for just $23.50 (regularly $45.98). 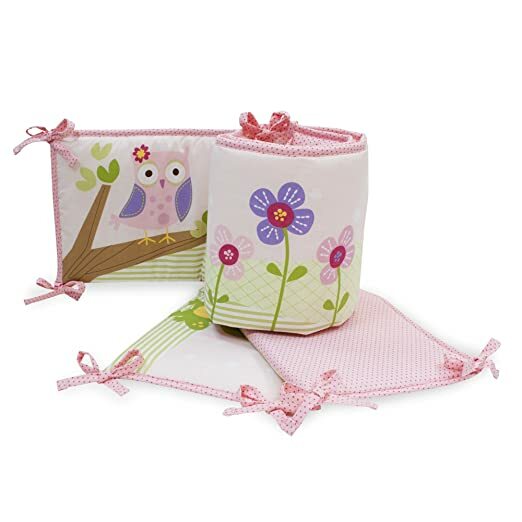 This set includes a reversible Twin comforter, flat sheet, fitted sheet, pillowcase AND a bonus Minions Tote. 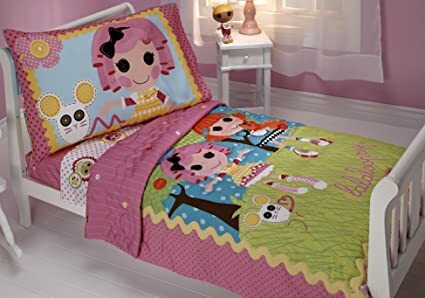 Amazon now they have this Lalaloopsy Sew Cute 4-Piece Toddler Bedding Set for just $12.82 (regularly $39.99) – lowest price ever! 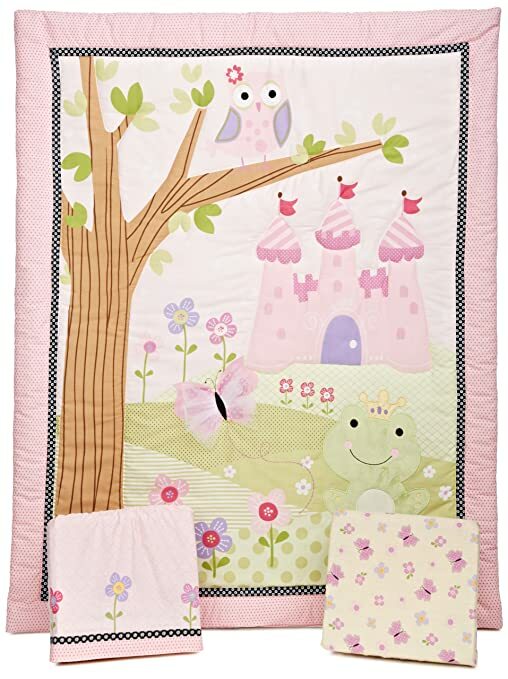 This adorable bedding set includes a 42 x 57 inch quilt, pillow case, flat top sheet and fitted bottom sheet. 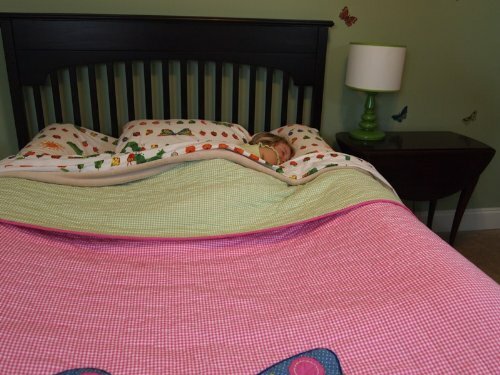 The whole set is machine washable and fits a standard size toddler mattress. 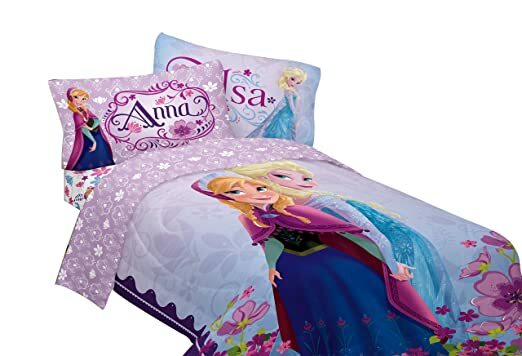 Today, December 16th only, Target.com now they are offering up to 30% off select home items – including Star Wars bedding. Even better, through December 17th, score an extra 20% off select Star Wars items. No promo codes needed, as the discounts will be applied automatically. 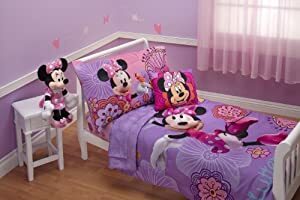 Star Wars Forces of Destiny Purple Sheet Set – twin $13.19 (regularly $21.99), Save 20% at checkout instantly (select Star Wars items), Final cost only $10.55 shipped! Star Wars Blue & White Sheet Set – twin $19.79 (regularly $21.99), Save 20% at checkout instantly (select Star Wars items), Final cost only $15.83 shipped! 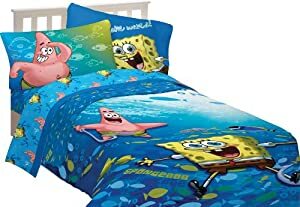 Walmart has Lego Batman 'No Way Brozay' Bedding Twin Sheet Set on sale for $13.98. Select free store pickup.